Hope you like the FREE Felt Flower Brooch Tutorial that I published earlier in the week. 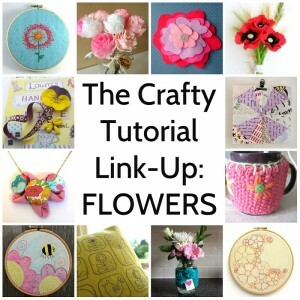 If it’s got you in the crafty mood then there are a selection of other great flower tutorials linked on the Bugs and Fishes blog. Go have a look and find something crafty to do!